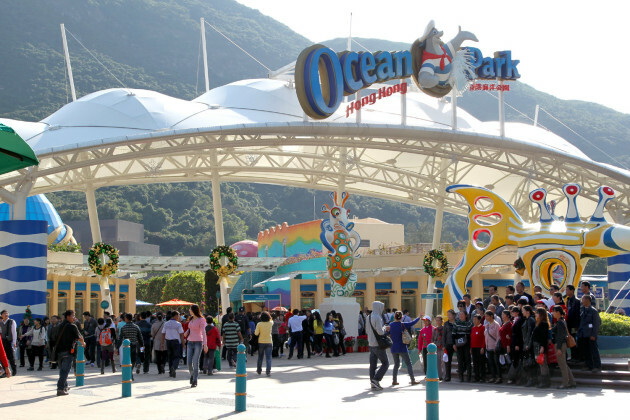 Hong Kong — After almost 12 years of service as the Chief Executive of Ocean Park, Tom Mehrmann has recently given notice of his intention to not renew his employment contract with the Park, effective on August 1, 2016. He has given early notification of his intended departure next year to allow time for the Park to search for a new Chief Executive and ensure a smooth transition of leadership for the organization. 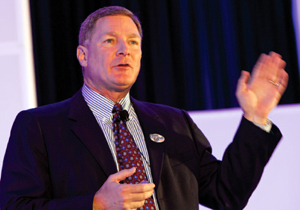 Since Mehrmann joined Ocean Park as Chief Executive in February 2004, he has been instrumental in leading the Park from strength to strength, improving attendance, revenue, surplus, cash reserves and placement of Ocean Park at the pinnacle of excellence and success within the world of theme parks and zoological facilities. In his letter to the Chairman and Board, he noted that “the Park is well placed for development and continued growth with ten years of capital programming laid out ahead, infrastructure improvements nearly complete, Water World designed and funded, hotels awarded or tendered, MTR South Island Line poised for arrival, capital funding earmarked for future key developments, and a management team that is steeled by its past and emboldened by its success, while still remaining humble and hungry”. Reflecting on the past 12 years, Mehrmann said, “I’m immensely proud of my association with Ocean Park, as well as the staff, Management and Board for the meaningful, bold and courageous growth initiatives that have taken the Park to new heights.” With the Park set to continue moving forward in a positive direction, he believes it was the appropriate time for him to begin pursuing other career development and personal interests. The Board of Directors and the Park tried to retain Mehrmann, but respects his decision. They thank him for his tremendous leadership and contribution over the last 12 years and his continuous support in managing through the leadership transition from now until the end of July 2016. The search process for his successor has already commenced and the result will be announced in due course. Leo Kung, Chairman of the Ocean Park, expressed his heartfelt gratitude to Mehrmann for his contributions and leadership over the years, as he joined the Park at a critical period of time and oversaw the strategic direction, conceptual planning, development, growth, and world-class accolades achieved by Ocean Park. He additionally indicated that the Board would be delighted to engage him in an advisory role to the Park, as he will be staying in Hong Kong to pursue his future interests.